Happy April everyone! It´s time for a new favorites post! I found it hard to find products for this month actually. I think it´s because I still love and use the products from last month, so I haven´t got my head around to buy new stuff for this month. But I have a few favorites that I want to share anyway, and I have to say that I really do love what I picked out this time! Also, I like to mention that all the products I feature on my blog are always cruelty-free and vegan! I had to start with my absolute favorite product for this month! 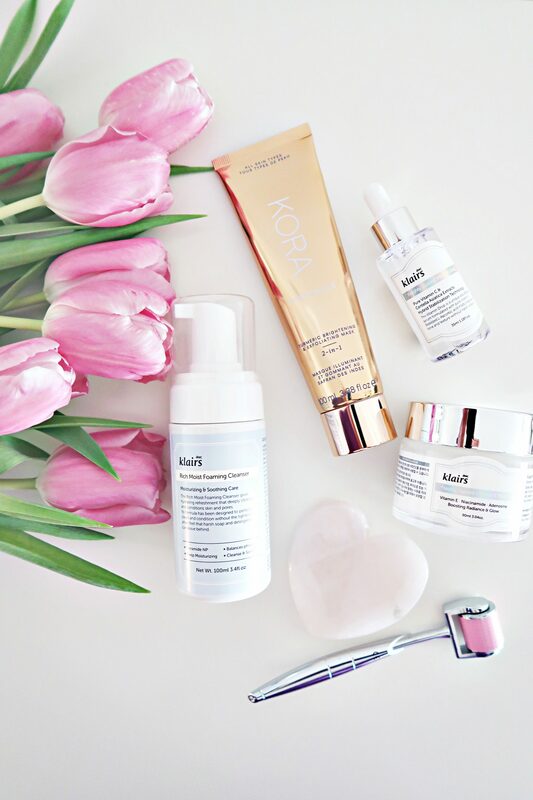 It´s from my holy grail brand, Kora Organics. I promise you, this exfoliation is just amazing for a fresh looking skin. So you just put this amazing thing on fresh cleansed and dried face and let it sit for 5 minutes. I usually brush my teeth while I wait. After 5 minutes you wet your fingers and massage the exfoliation into your face. Then you wash it all off with a damp bamboo cloth and finish it off either with a facial or your favorite moisturizer. This exfoliation makes you feel like you are on a spa. And it gets rid off all the nasty dirt from your pores. I absolutely love this one for a glowy and smooth skin. Use it once or twice a week for the best results! 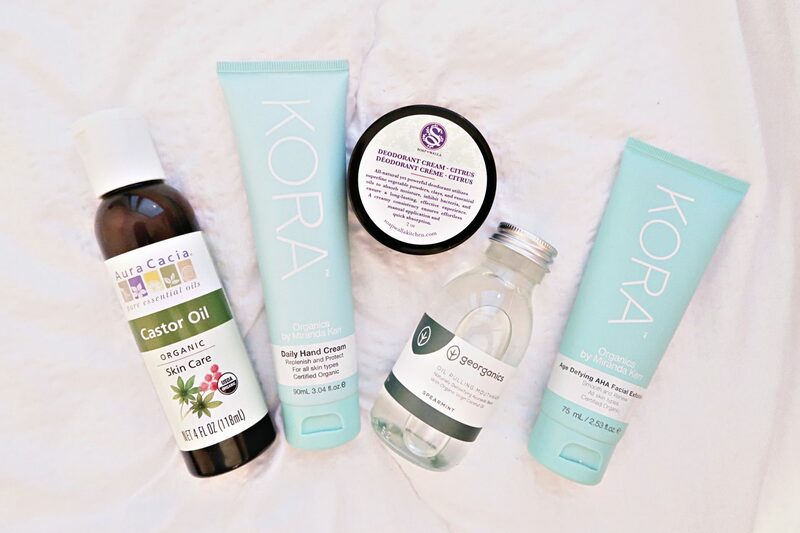 BTW, you can now get 10% off your first purchase on Kora Organics website through this link HERE. 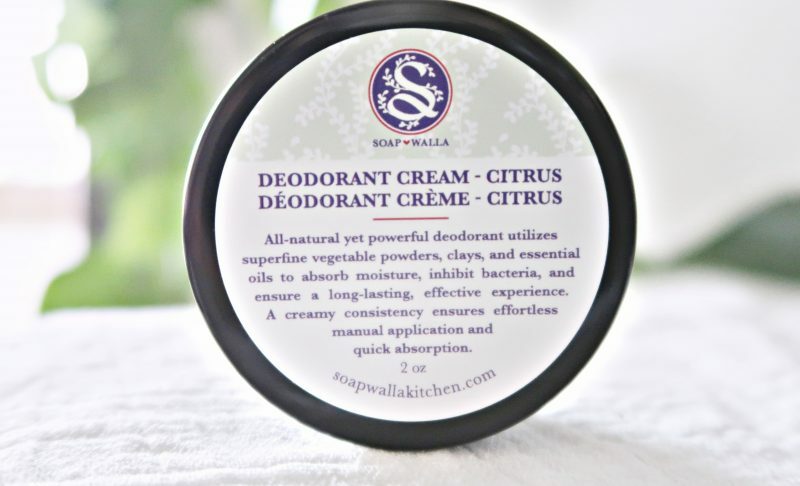 I have never tried this brand before, nor do I have tried cream deodorant before. But I have fallen in love with it, and I will never buy a regular one again! The ones you buy at the drugstore has so much harsh and harmful chemicals in the ingredients list, and their smell is too intense for my liking. But this one has a nice fresh citrus smell, and the ingredients are super high-quality which is the reason it got my attention right away. I know you will love it as well! I have tried oil pulling once, and I never wanted to do it ever again. Back then I used coconut oil, and I just could not stand the taste or the texture. But when I came across this one with spearmint flavor I thought I would try it again. 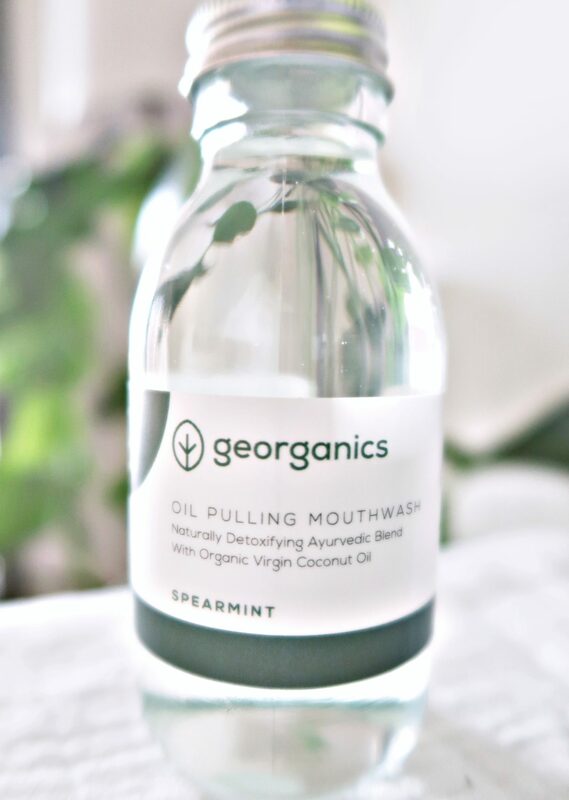 Oil pulling has many health benefits such as whitening the teeth, can improve gut health, boost the immune system, kill bad breath and so on. Anyhow, I really liked this mouthwash better than I thought I would. It´s not as tick as the coconut oil are and I can do this for way longer. My teeth feel way better after I started using it! Pro tip: Do this first thing in the morning, before you brush your teeth or drink anything. Don´t swallow it. Swish it around in your mouth for about 10-20 minutes. Spit it out in the trash, not in the sink. 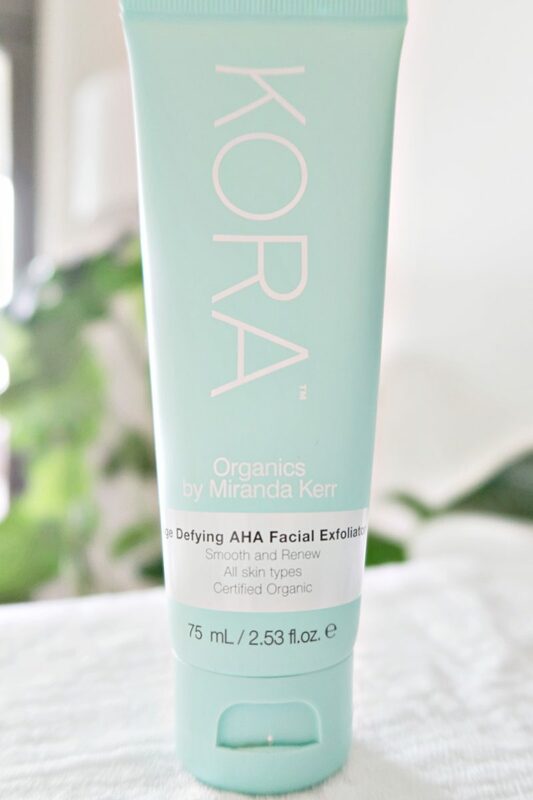 Another favorite from Kora Organics! This hand cream is essential for me. I must have it with me everywhere. Since I am a receptionist I feel like people naturally will look at my hands, therefore is this hand cream an amazing drink for my hands. 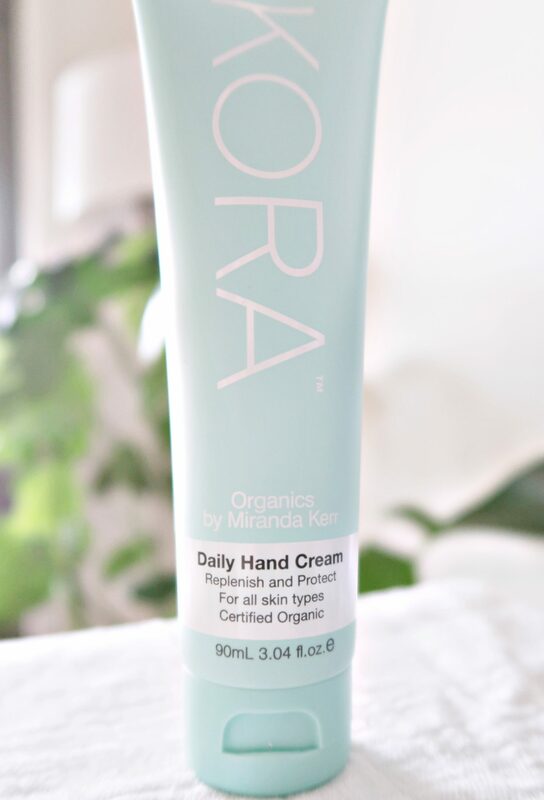 The weather here in Norway this month has not been the warmest for sure, so my hands used to get really dry very easily, but this cream has helped tremendously. So if you are looking for a good hand cream that is not sticky, hydrating, wants to leave them soft, smooth and renewed. This is the one you need! This month I have been obsessed with this oil. I just got my second bottle of it, that´s how much I have been using it. I use it every day on my body. Usually right after I have dry brushed my skin and taken a shower. By doing this over time it will keep your skin looking young and glowing. It also helps with cellulite! This oil is very thick and sticky, I know some of you don´t like that, but I personally think that makes it hydrate my skin even more on a deeper level. I also have been using it in my hair as a hair mask overnight and on my eyebrows to strengthen the scalp and the hairs. You can also make a homemade body scrub with sea salt, coconut oil, and castor oil, which I promise will make your skin super soft like a baby´s skin! No I did not know that 🙂 I will need to check them out! AH! I love Miranda and want to try Kora Organics.. but I think they can’t ship order to Bali, Indonesia..
Oh, really? That´s so sad that they don´t ship to your country! 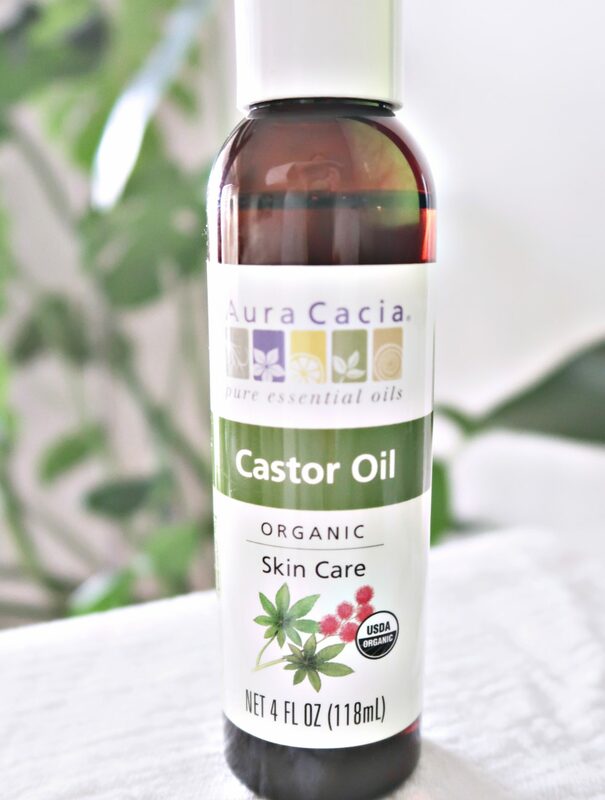 I love castor oil too. You can use it for so many things and it works wonders!